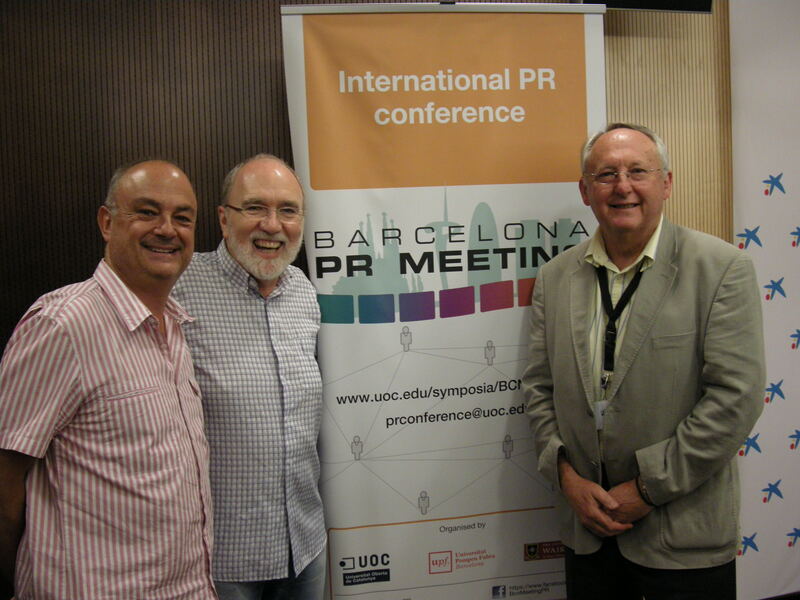 Dr David MacQueen and Professor Tom Watson of The Media School both chaired panels and presented papers at the PR Meeting #4 conference in Barcelona last week. Professor Watson presented a critical review of repetitive research issues in PR, in a session which also included speakers from Australia and Sweden. On the final afternoon of the conference he was a panel speaker on academic writing and publishing.